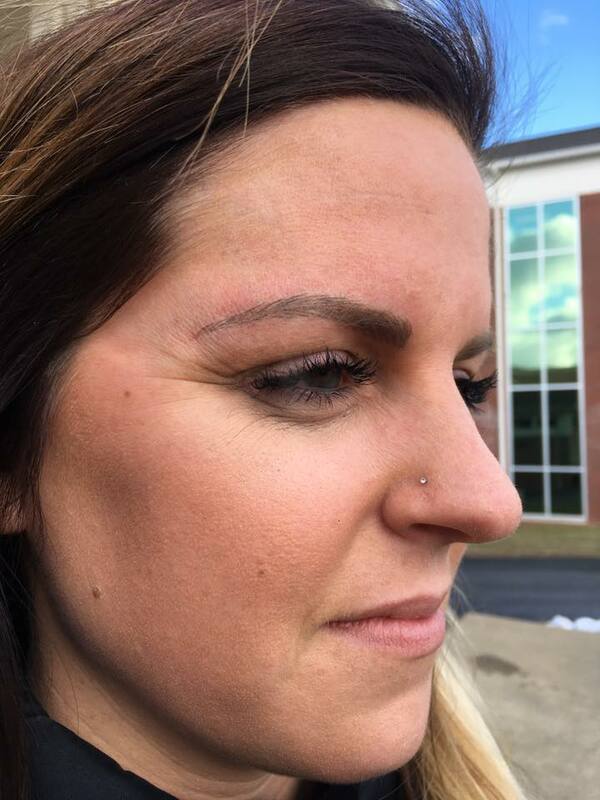 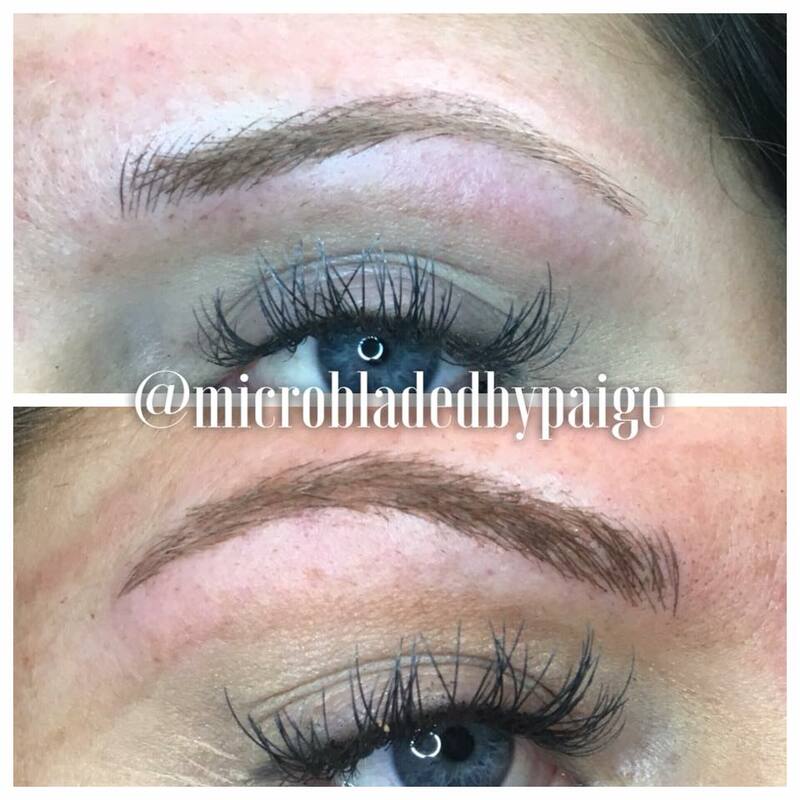 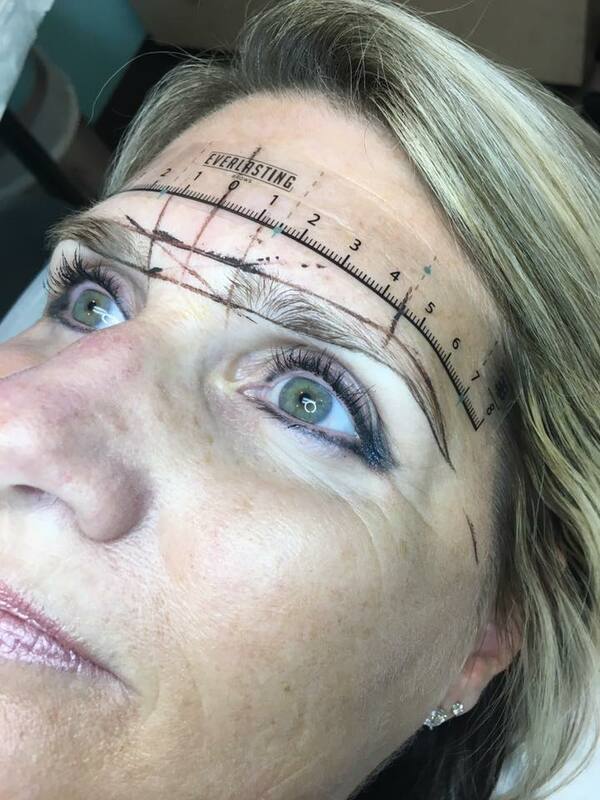 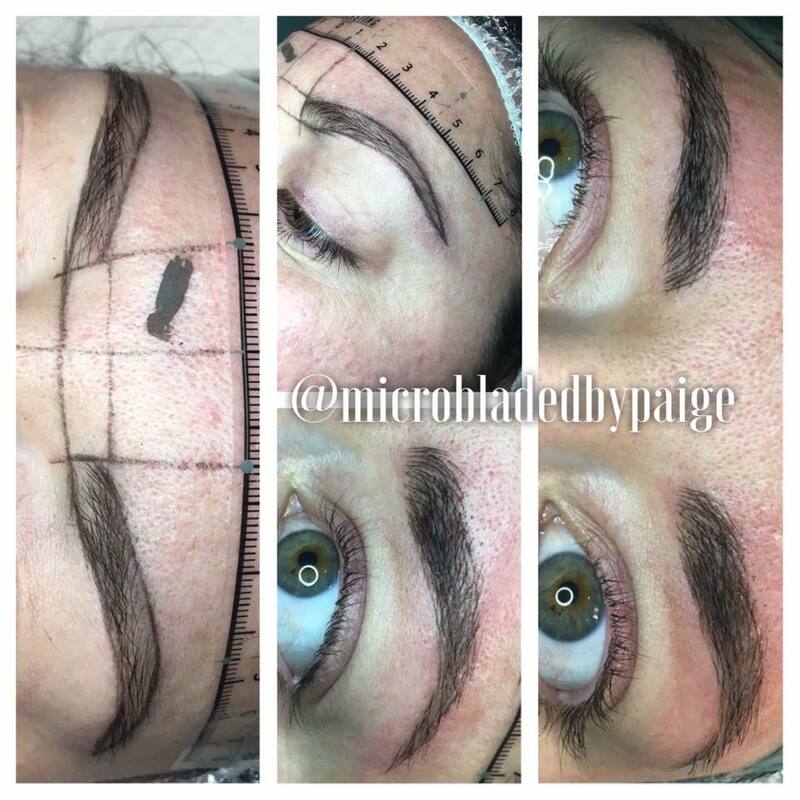 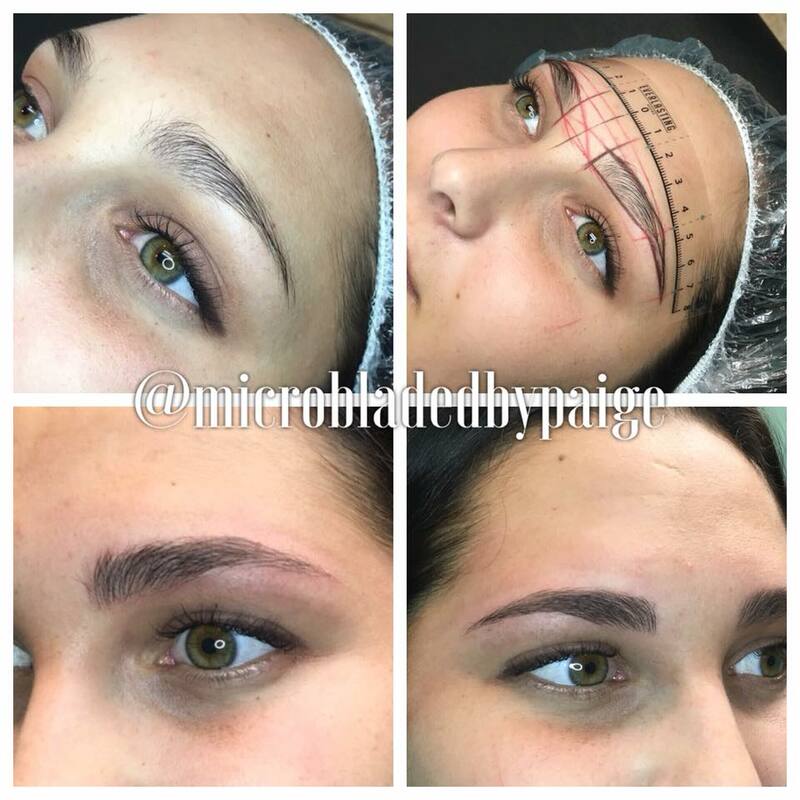 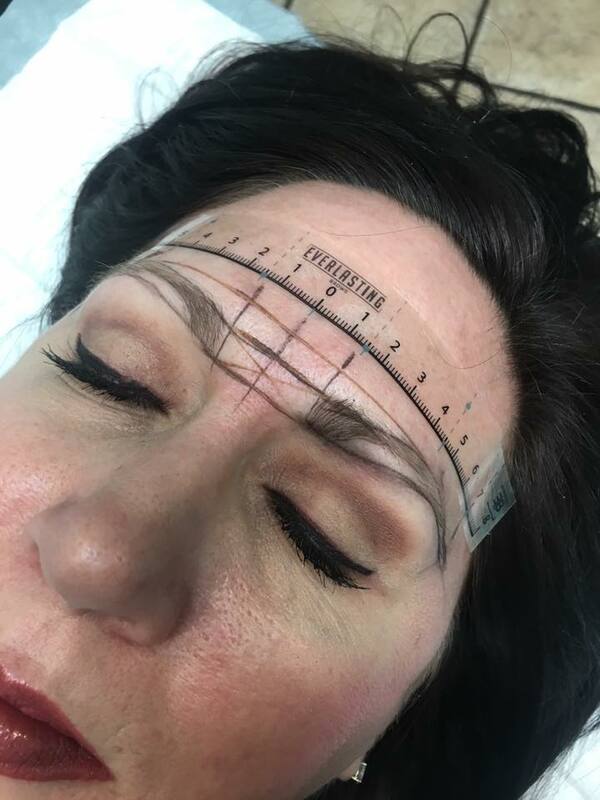 Microblading is a semi-permanent eyebrow enhancement technique, where through the manual application of inserting pigment into the outer layers of the skin, we are able to imitate individual hair strokes to create your desired eyebrow shape, fullness and color. 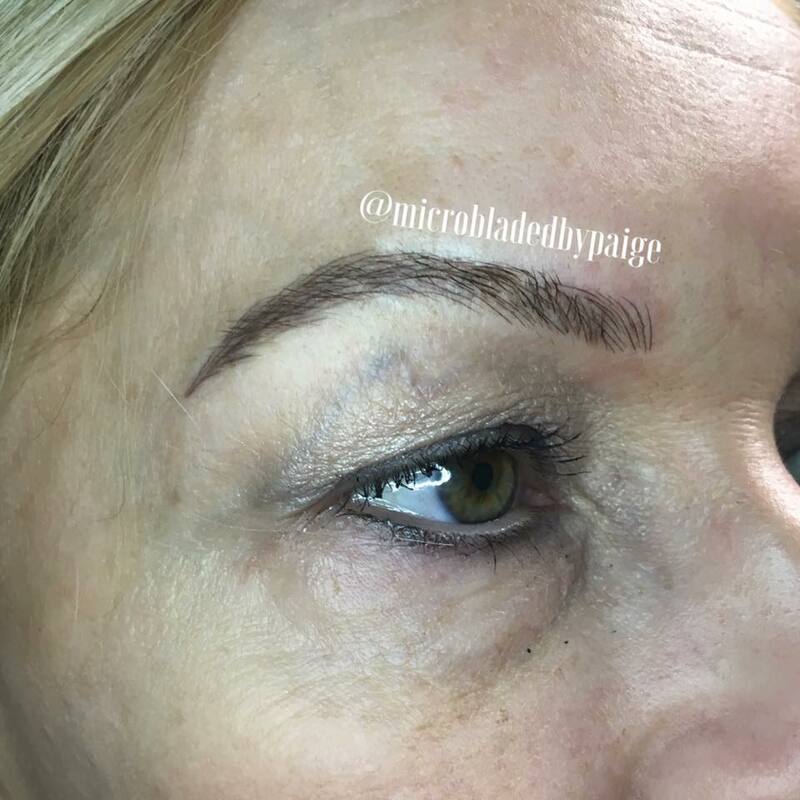 The effects can last up to 18 months, after which time the pigment fades. 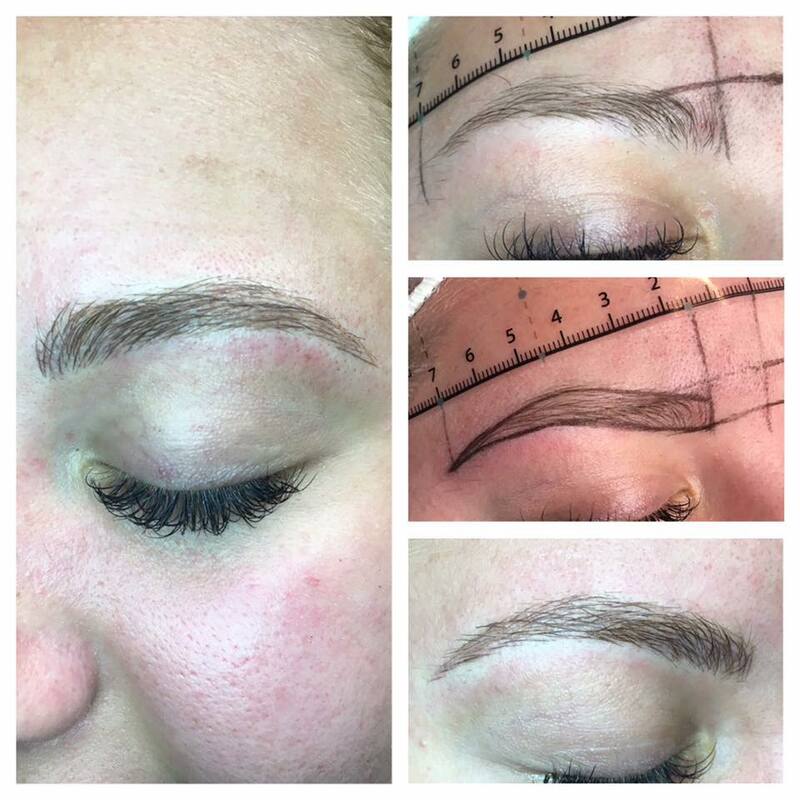 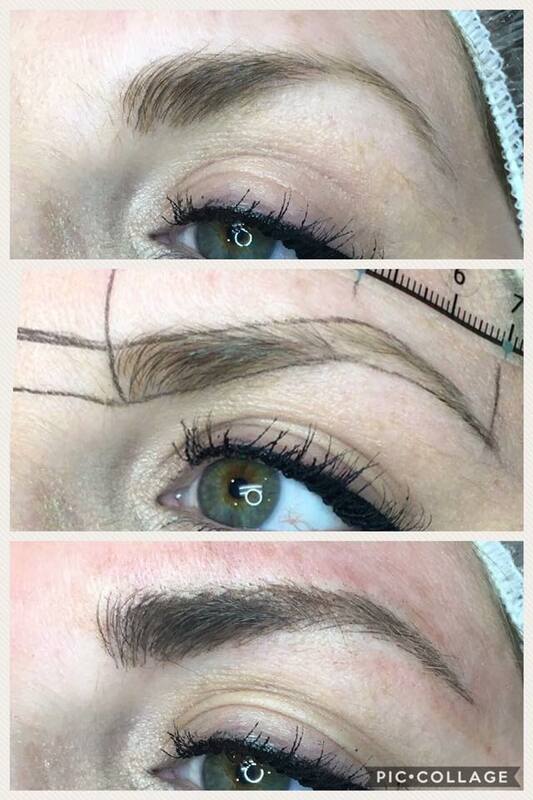 Our technician will pre-draw your brows for your approval of shape, length, width and color. 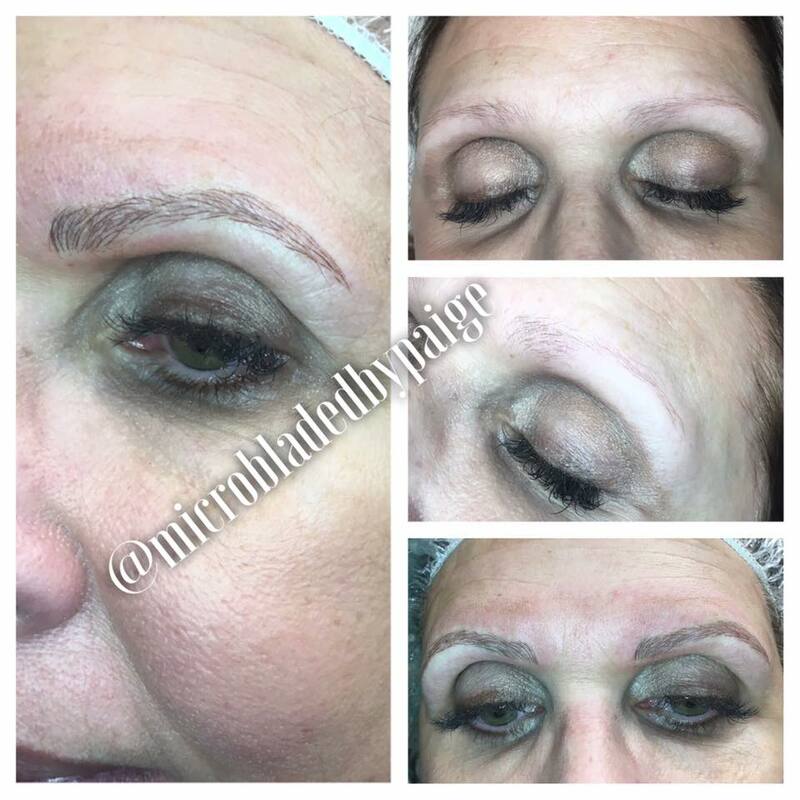 After the initial appointment a 6 week touch up is recommended. 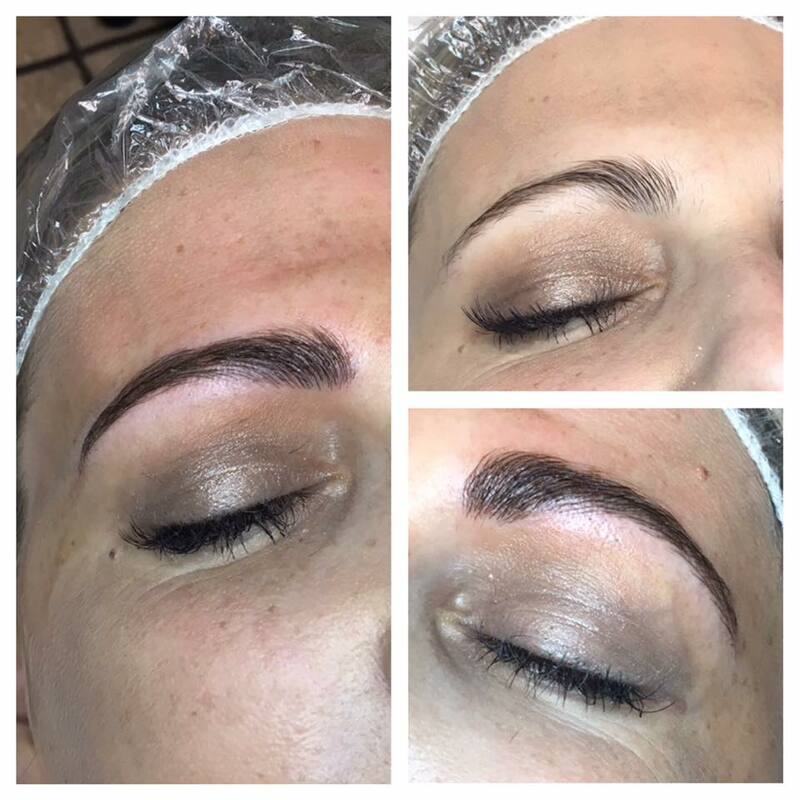 After the 6 week touch up you have sweat proof, water proof and hassle proof eyebrows for 18-24 months. 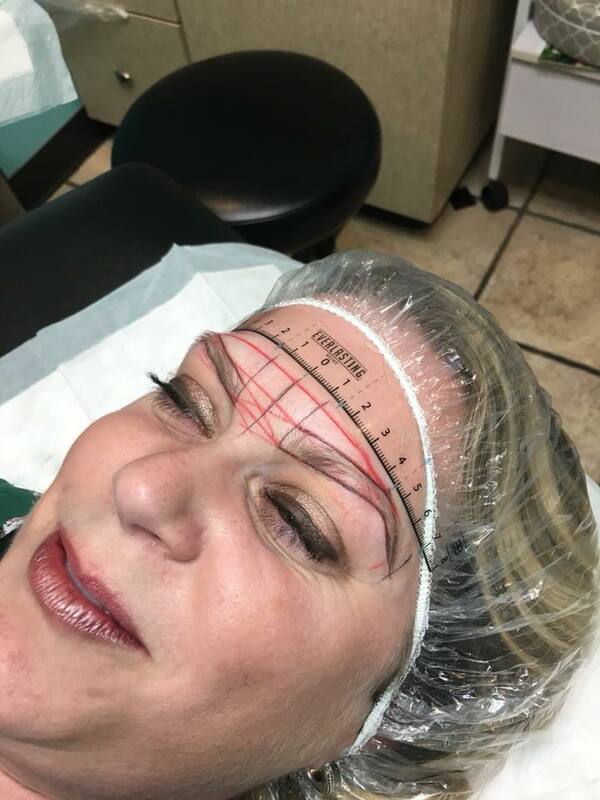 She will send you some information on what to expect before this procedure, who would NOT be a candidate, pricing and aftercare. 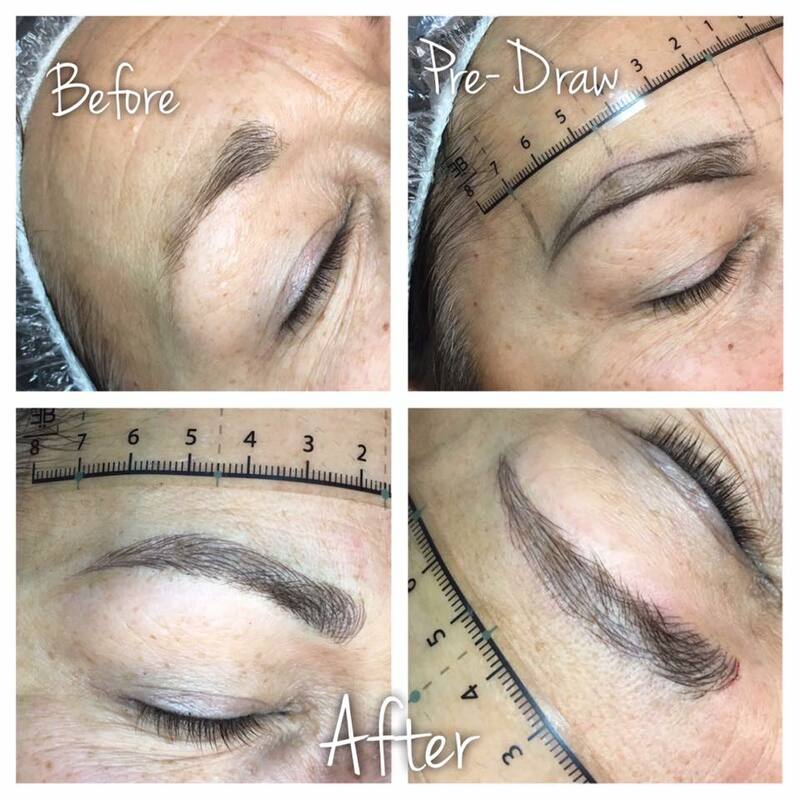 Please note: A non-refundable deposit is required at booking.